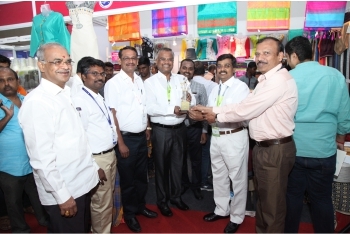 To bring the entire textile value chain across the nation right from cotton farmers, cotton seed producers, synthetic fibre manufacturers to finished product manufacturers under roof and showcase their products, innovations and talents. 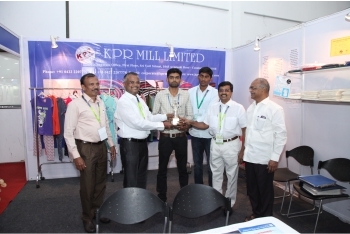 To provide an opportunity to all the stakeholders of the textile and clothing industry to meet on a common platform, work out a win-win strategy, meet expectations, add value to their services and products and stand united. 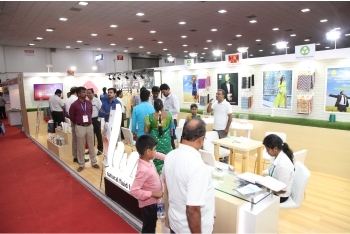 Coimbatore being the hub for textile business in the global map and well connected with roads, rail, ports and air, will give enormous opportunities for capturing new markets and buyers. 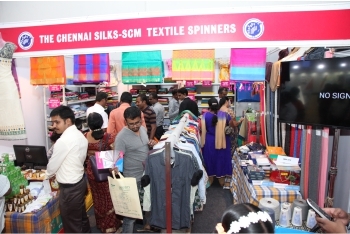 A unique fair being organized by the oldest and single largest employers’ organization representing the textile industry in the country; the fair would attract entire gamut of the textile industry.